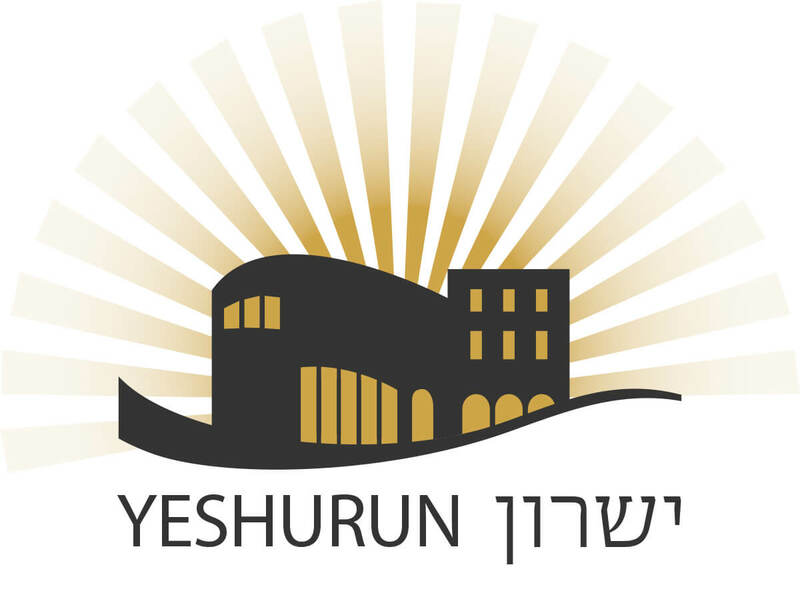 The Yeshurun Central Synagogue, was founded 94 years ago. 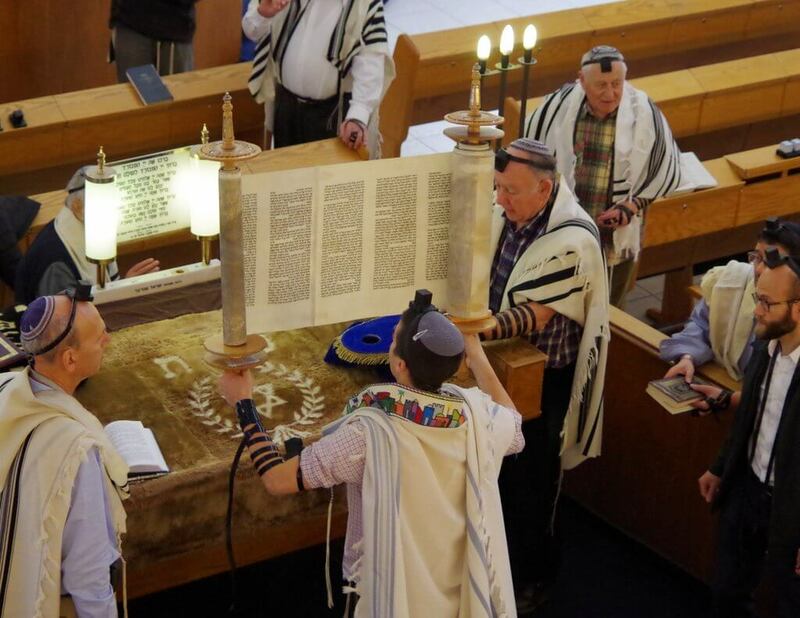 The Synagogue’s doors are open to all Jews, who are welcome to join us for our daily Services, and learning programs. The Yeshurun Central Synagogue is a modern orthodox synagogue. 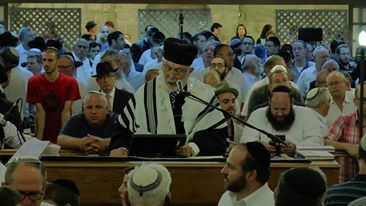 The Synagogue has a unique atmosphere, and the congregation consists of regular members and visitors from Israel and abroad. 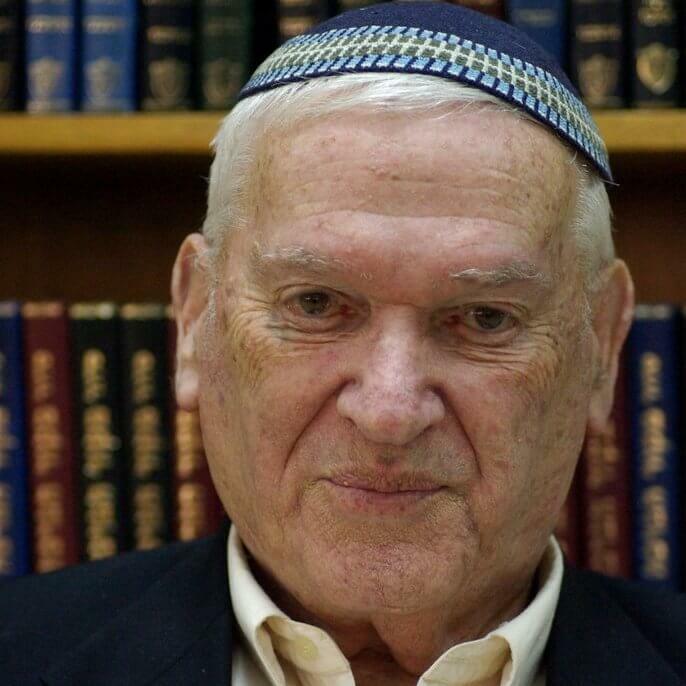 In Pirkei Avot (The Ethics of our Fathers) Shimon HaTzadik said ” The world depends on three things –on Tefilla (Prayer) , Torah Study and Charity. The Yeshurun Adheres to these precepts. 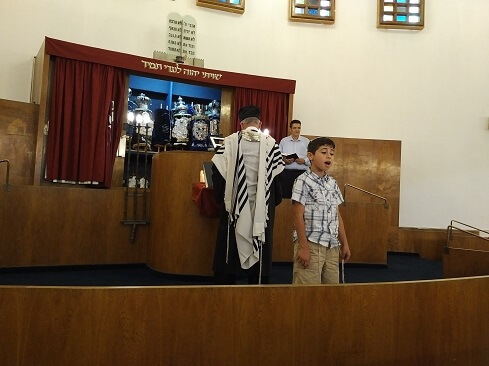 Daily Services are held in the main Sanctuary and Beit Midrash, congregants consist of regular members, and visitors from Israel and Abroad. 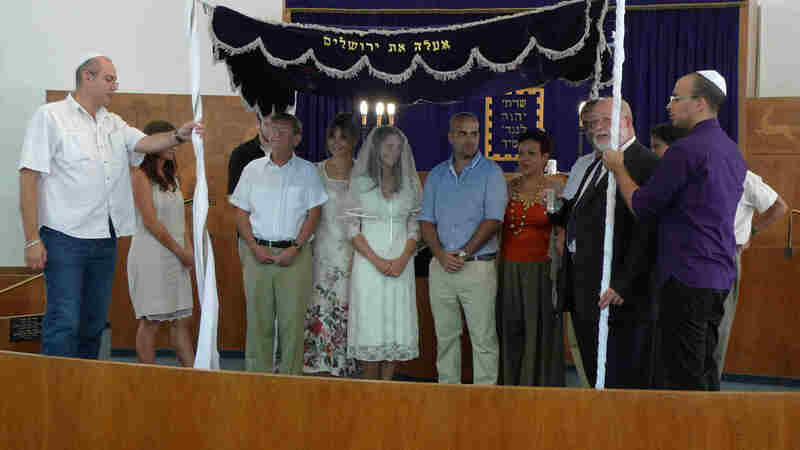 On Shabatot and Chagim we have Services for Young Marrieds and singles up to 35 years old. 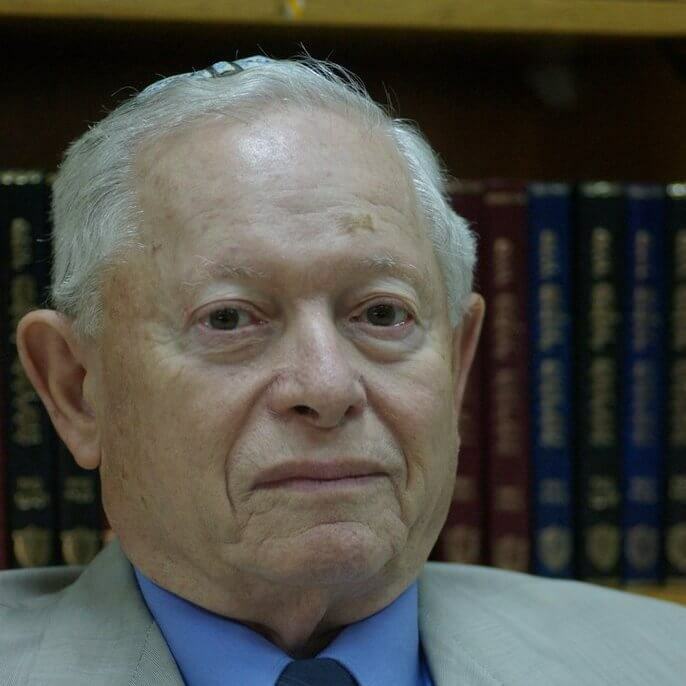 The Services on Shabatot and Chagim are conducted by the Synagogue Cantor Asher Hainovitz. 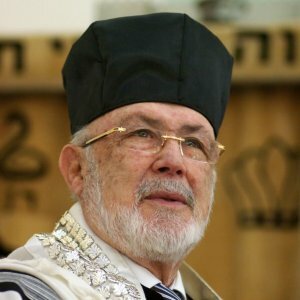 The Cantors interpretation of the Teffilot (Prayers) are both beautiful and meaningful. 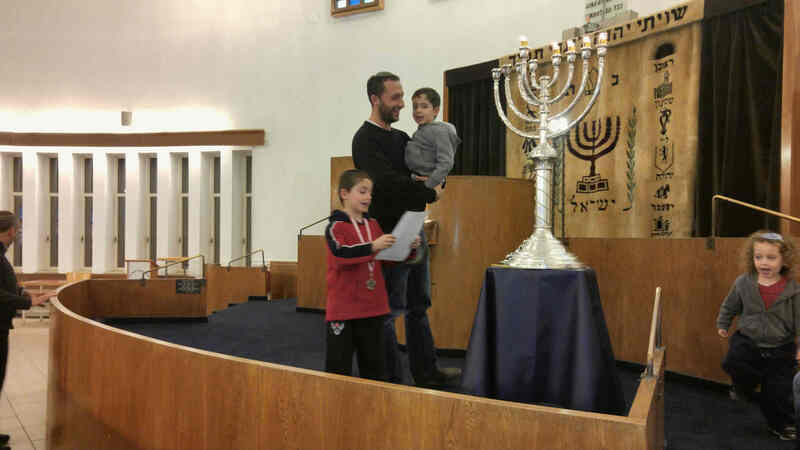 Our learning program in Hebrew for retirees is attended by 250+ students daily. 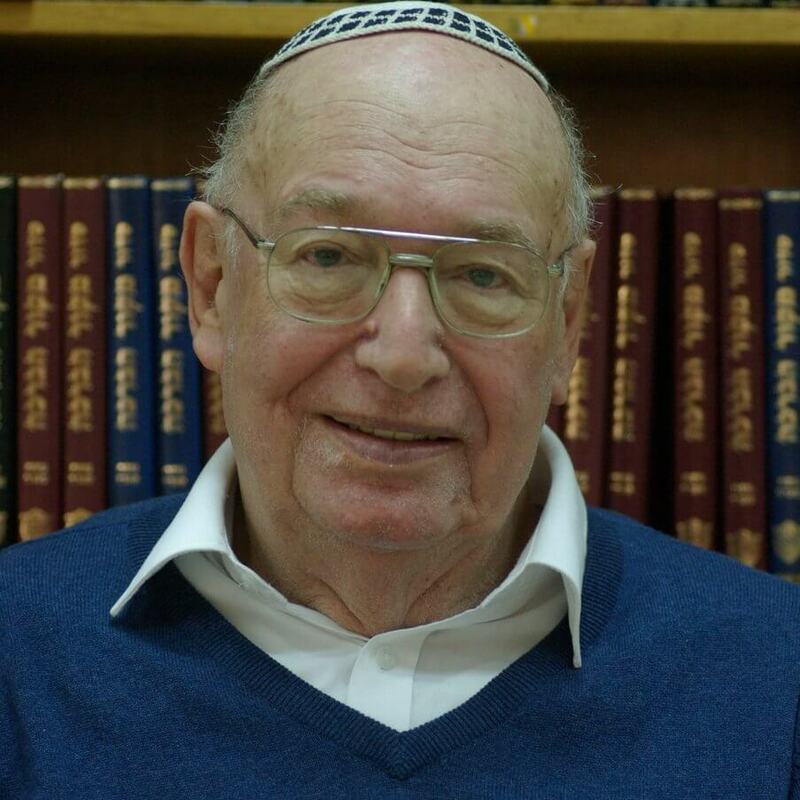 Chazan Asher Hainovitz has served as the Shaliach Tzibur of the Yeshurun for 40 years. 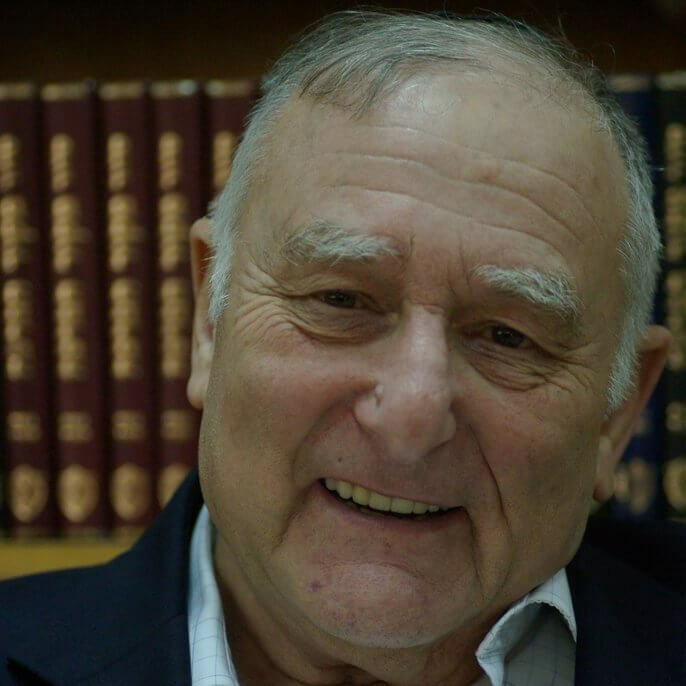 Before taking up the Position in the Yeshurun, Chazan Hainovitz held the Positions of Cantor In Rhodesia,South Africa, and Great Britain, and appeared in Concerts. 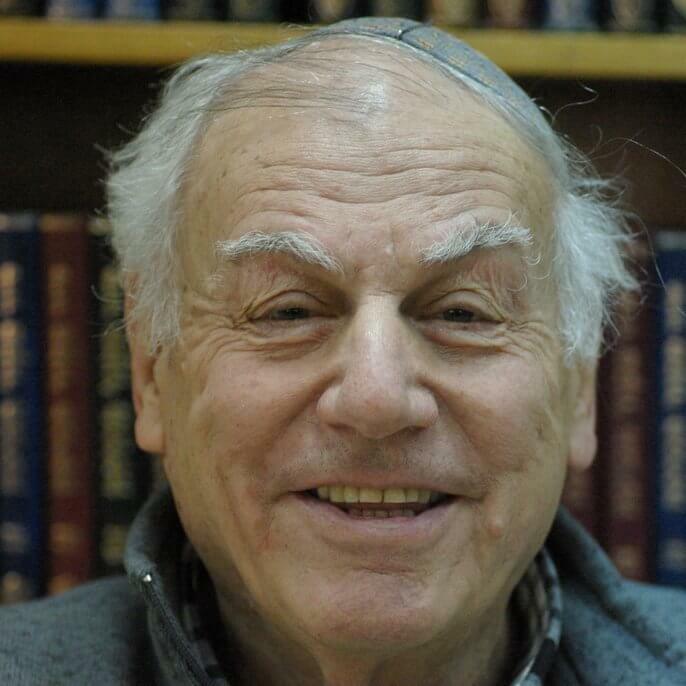 Chazan Hainovitz conducts the services every Shabbat and Chag, in his own unique style, with the warmth and dignity of a very special Baal Tefila (Prayer Leader). 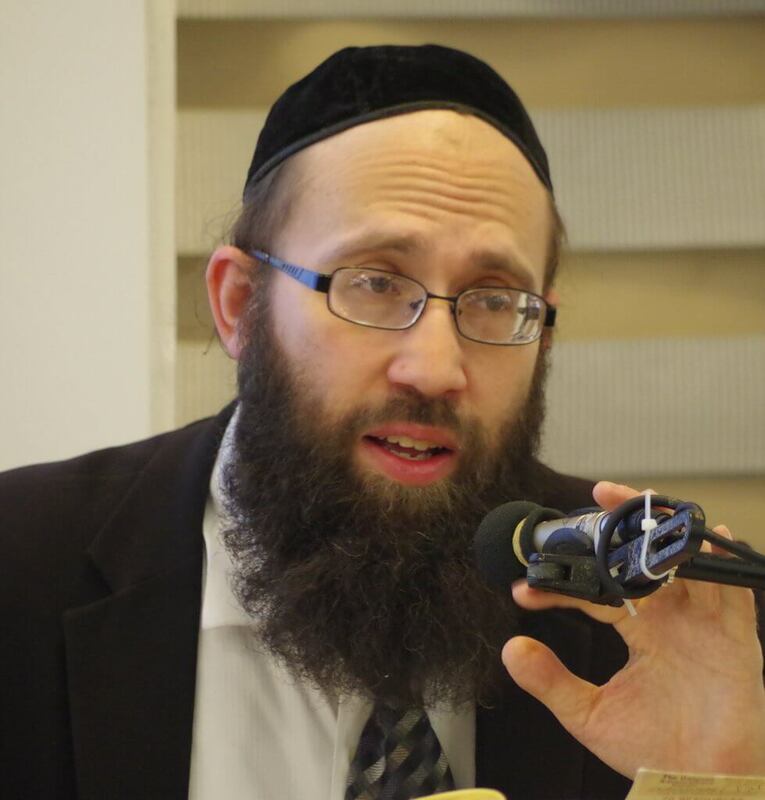 David Brager has held the position of Ritual Director of the Yeshurun for 15 years. 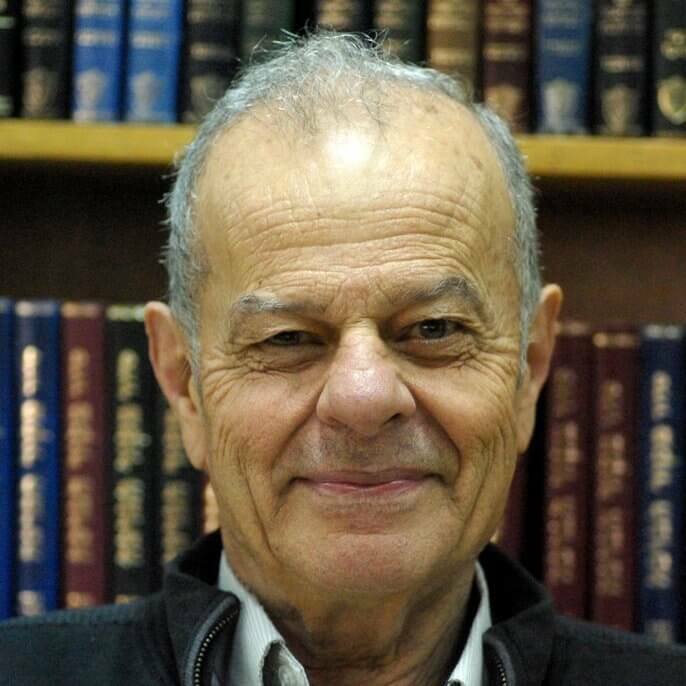 His unique skills for the position, he inherited from his Father, who was the highly respected Shamash of The Golders Green Beth Hamidrash (Munks Shul) in Golders Green. 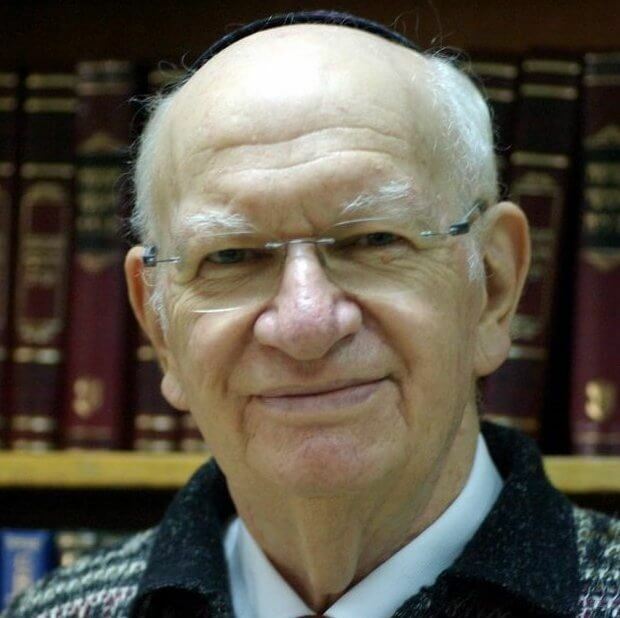 It is his responsibility to arrange the Services and Divrei Torah in the Synagogue, seats for the High Holidays, keeping in contact with members and congregants, Organizing family events ( Bar Mitzva Weddings, Brit Mila,Sheva Berachot, etc.) 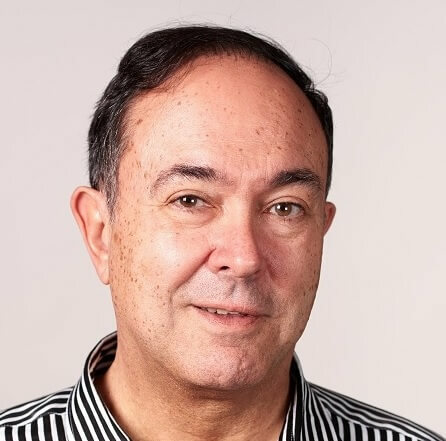 David Brager also arranges and supervises the Seder held in the Yeshurun, for those who have nowhere to go, or are unable to make their own seder.